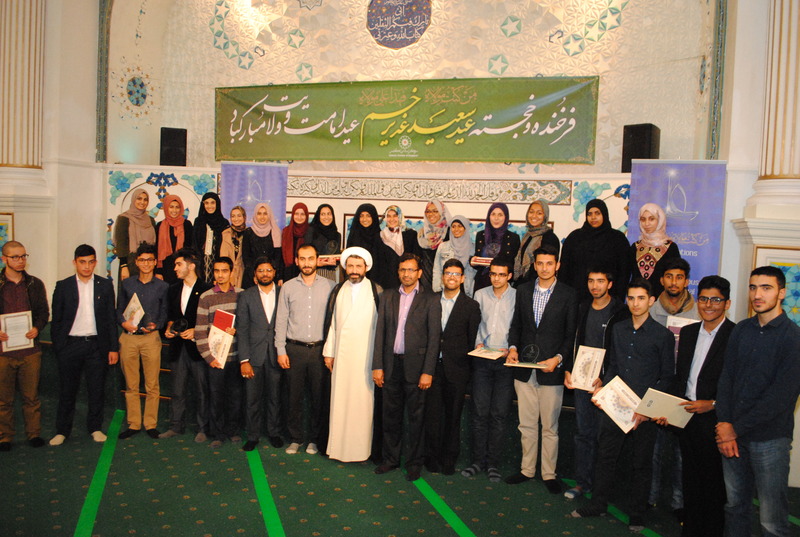 In this day and age education level of the young members of the community has crucial and decisive role for the future of that community and society. 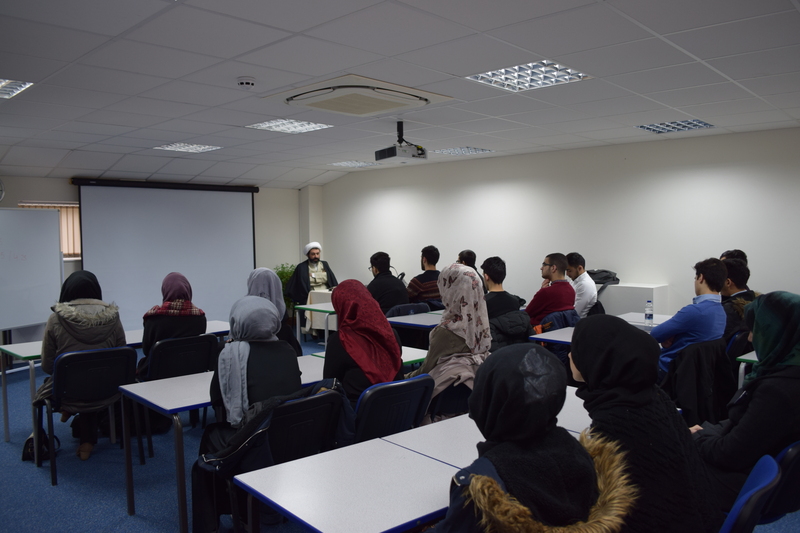 In order to succeed in this path, the obstacles and misguidance has to be minimised for the youth to flourish. 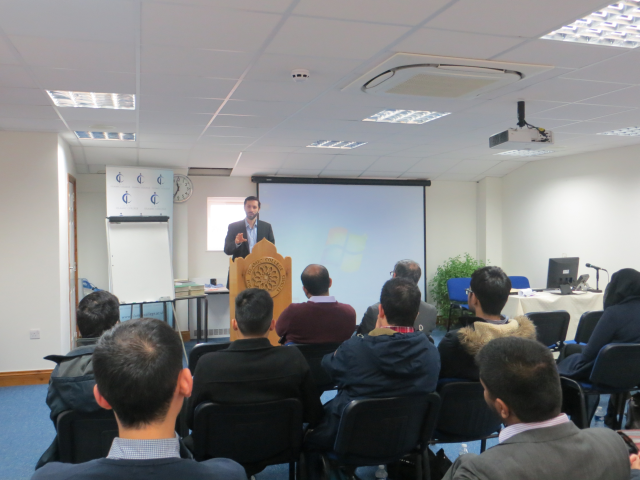 Apart from basic religious studies that is expected from each individual member of the community, there are numerous recommendations and emphasise on further education in different branches of sciences. 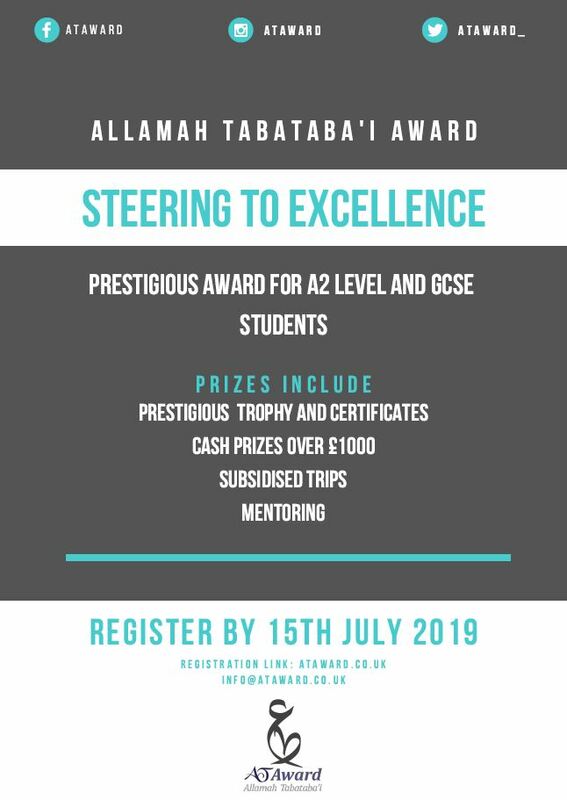 Allamah Tabatab’i Award (A. T. Award) has been created to support young (GCSE & A-level) students who have succeeded in achieving the highest grades in their studies but are in need of guidance to take their next step into higher education. 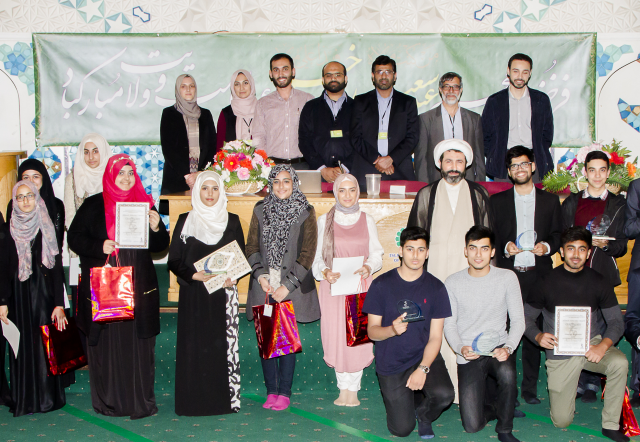 Considering the positive impact of awarding and recognising the hard work of students, it is necessary to systematically identify, praise and nurture academically gifted students within our community. 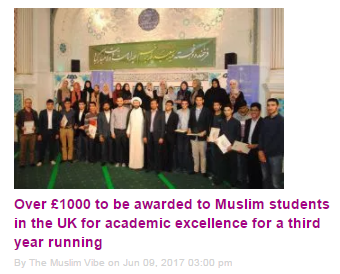 A. T. Award would like to establish a mechanism for students to be seen by their community, encouraging youths to educations and portraying the emphasis made by Islam on education.